May17 Comments Off on Win a copy of America’s First Daughter for Father’s Day! 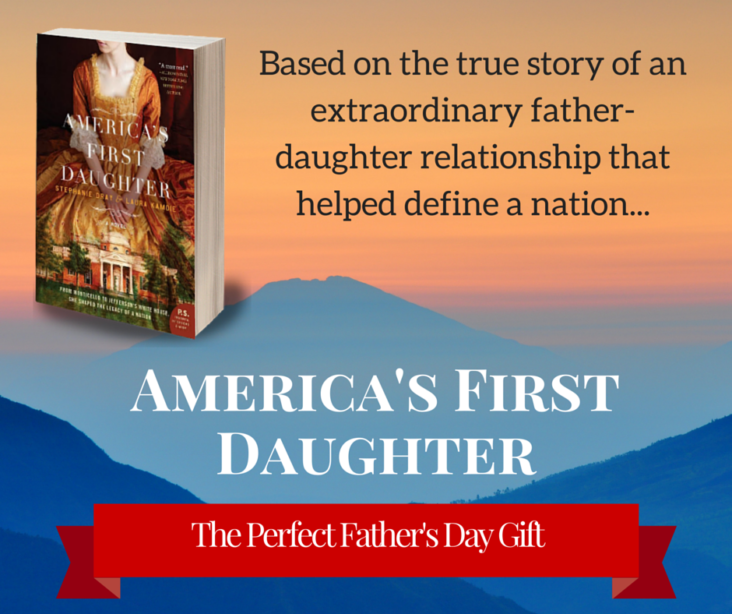 Win a copy of America’s First Daughter for Father’s Day! We’ve got you covered for Father’s Day! Check out this giveaway for the man who has everything.